At the heart of everything we do is the relationship with the patient. Community pharmacy is the pillar of every neighbourhood, both a friendly face and trusted health and well-being advisor. 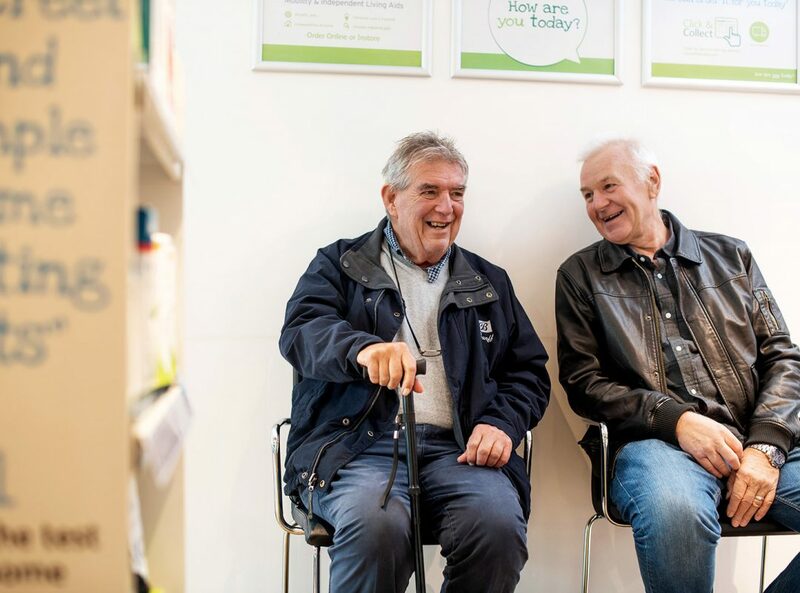 We provide care to the local community when they need it through our LloydsPharmacy network, dispensing 146 million prescription items per year and advising 3 million patients every month. The NHS and healthcare system is facing many challenges. An aging population coupled with the efficiency agenda has meant we need to change what we do to help deliver better health for all. Community pharmacy will need to lead the way in prevention and deliver more services to their communities, whilst becoming much more integrated with the system. There are over 14,000 working pharmacies in the UK that fulfil millions of prescriptions a year. 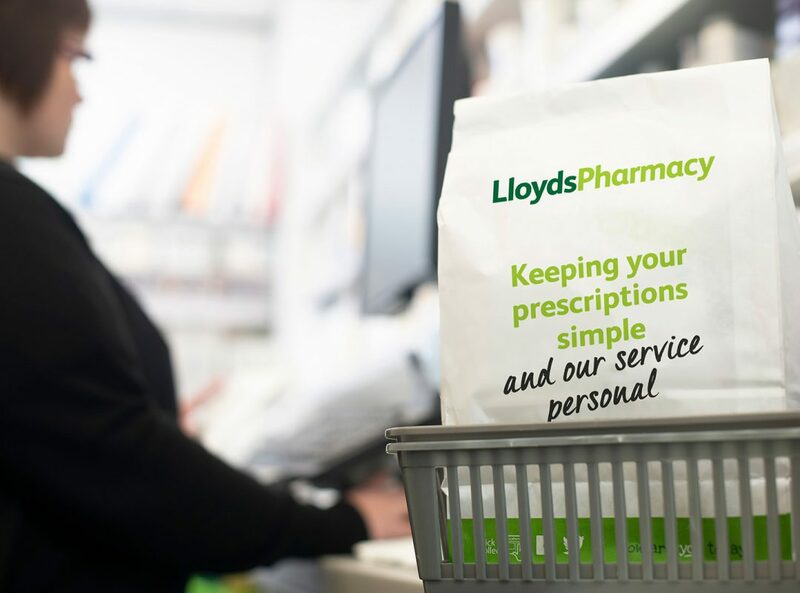 Maintaining the trust of the 9 million patients we serve in LloydsPharmacy and in thousands of community pharmacies, means more than getting each prescription and delivery right. It’s also about building a successful business. 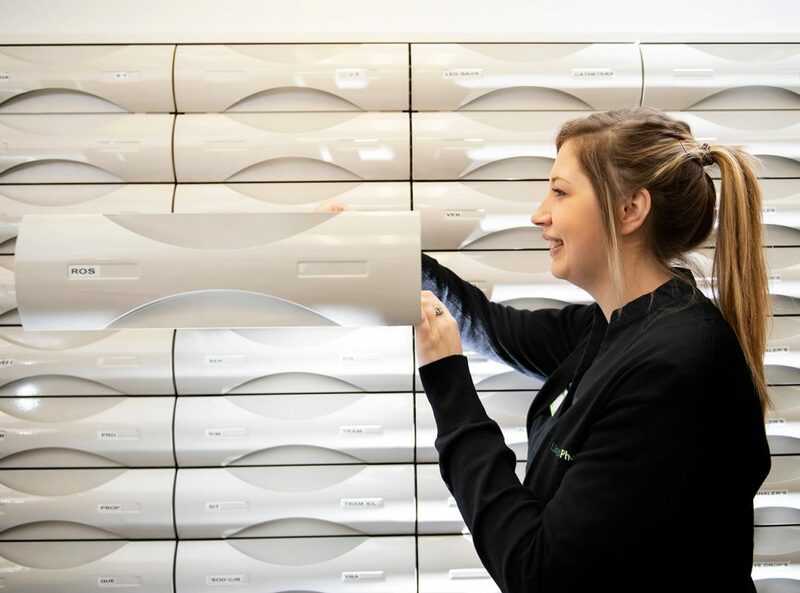 We deliver prescription and over-the-counter medicines twice daily to every dispensing point in the UK. We go beyond distribution alone, by making use of the data collected across the whole network. We develop services and relevant over-the-counter product ranges that support health and well-being, as well as prescription medicine. We help make sure medicines reach pharmacists and patients on time, every time, in perfect condition. We provide marketing support based on insights gained from other successful pharmacies, to help improve shop layouts, patient pathways, and attract new customers.